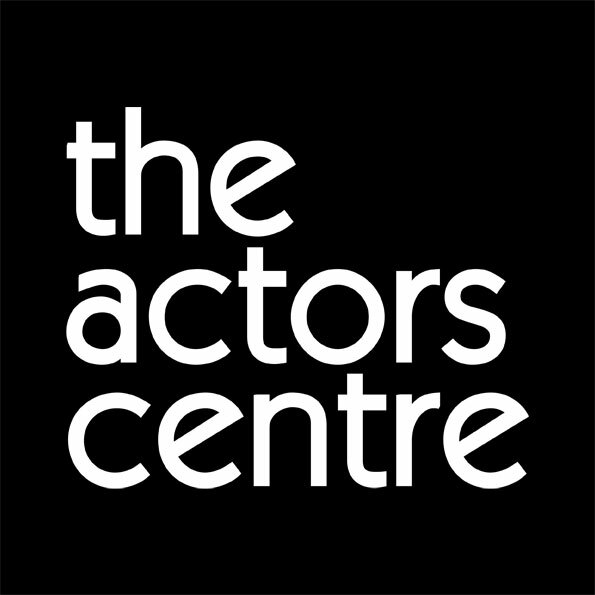 The Foundations series aims to equip those looking to pursue an acting career with relevant training and knowledge of the industry. Covering a different theme each session, participants are invited to pick and choose which workshops they attend, ensuring their training fits around other commitments. A next stage for those who have taken part in our other non-member courses, these workshops will delve further into the work of certain practitioners, and introduce participants to the techniques used by our professional members.